Xuan Kong Flying Star Feng Shui or Xuan Kong Fei Xing is one of disciplines in Feng Shui, and is an integration of the principles of Yin Yang, the interactions between five elements, the eight trigrams, the Lo Shu numbers, and the 24 Mountains, by using time, space and object to create an astrological chart to analyze positive auras and negative auras of a building and home. • Gain an insight into important theoretical fundamentals and practical application of flying stars. • Learn how to plot, read and interpret a chart of any house in any period. The course is conducted in English. Venue: China Culture Center, Chaoyang District, Beijing, China. 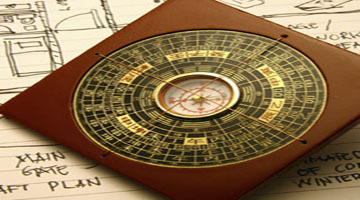 Feng Shui does exist but there are many misconceptions about Feng Shui thinking it possess great powers to twist one's fate, or gain great power and becoming rich over night. 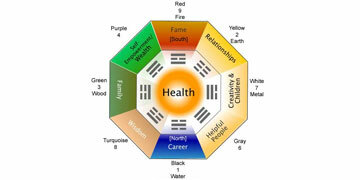 Feng Shui is really about study and understanding the environmental influences. How the "Qi" (metaphysical forces of nature) in your residing environment actually affect you. A formula used to enhance one's luck during timely good luck, to achieve the best possible benefits and to prevent and minimize losses and misfortune during untimely ill luck. It is just as simple as that. Feng Shui is a very practical application to allow one to live in harmony with the environment, to achieve the best possible benefits. It is about opportunities; making use of the understanding of the law or nature and life to effectively help you make the most of chances to achieve success and wealth. This profound knowledge has evolved in many ways and today, we can actually see the growth of different schools of Feng Shui practices. 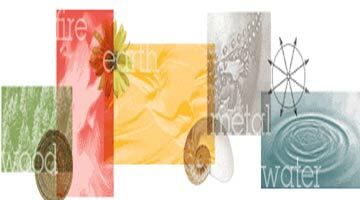 But whatever differences in Feng Shui practices there may be, the correct Feng Shui application revolve around the basic principle of life - The relationship of the 5 Elements, which bring about the formation of this Universe. They are the Wood, Fire, Earth, Metal and Water. Alvin Ang, Singaporean, has been a practitioner and trainer for several years in his home town. He is currently living in Beijing and has continued with his passion and research on Chinese metaphysics. As a Bazi practitioner, Alvin aims to provide individuals with a keen interest in discovering one's destiny through an understanding and knowledge of how to interpret the opportunities and obstacles that lies ahead such that we can plan our actions accordingly.